Peru is South America's third largest country with a population of over 30 million people. The country is diversified and divided into three regions, the costal zone, the jungle, and the Andes Mountains. Within each region there are distinctive cultural and physical characteristics to the people who live there, as well as diseases inherent to them. The majority of the country's population lives in Lima, the capital of the Peru. There are 400 ENT in Peru, with approximately 300 living in Lima, where they serve a population of nine million people, leaving only another 100 ENT in the rural areas serving the remaining twenty million people. 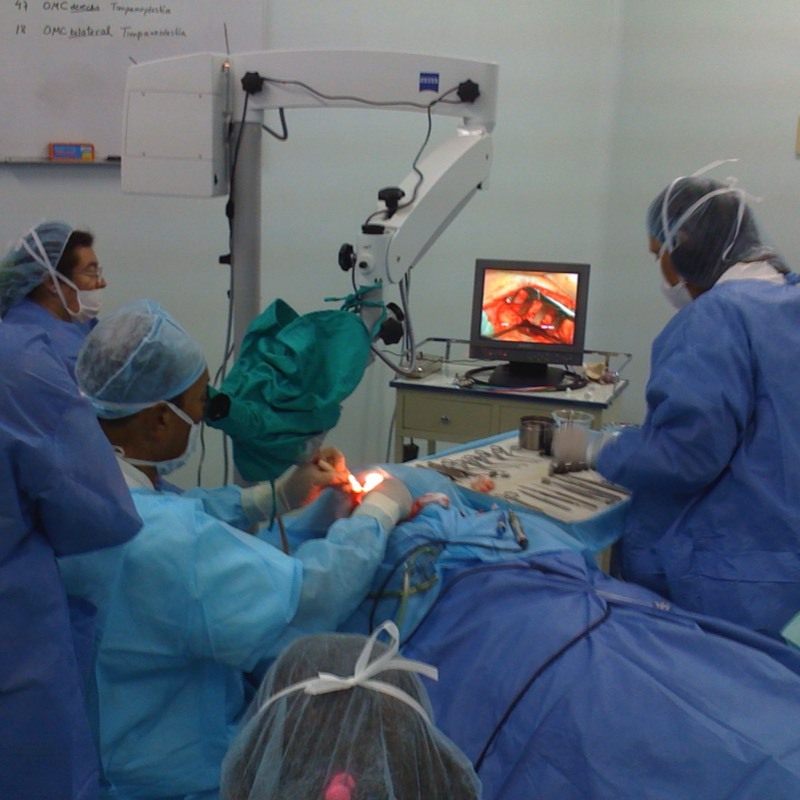 There are 22 medical schools in Peru and 6 Otolaryngology residency training programs. The majority of the graduates ultimately practice in urban areas creating a significant shortage in the rural areas as noted above. Fifty percent of the population of Peru is considered by their economic standards to be living at the poverty level. Along with this there is a significant proportion of the population that has ear disease, especially those who are malnourished and live in substandard housing. There are well over one and a half million Peruvians with ear disease. 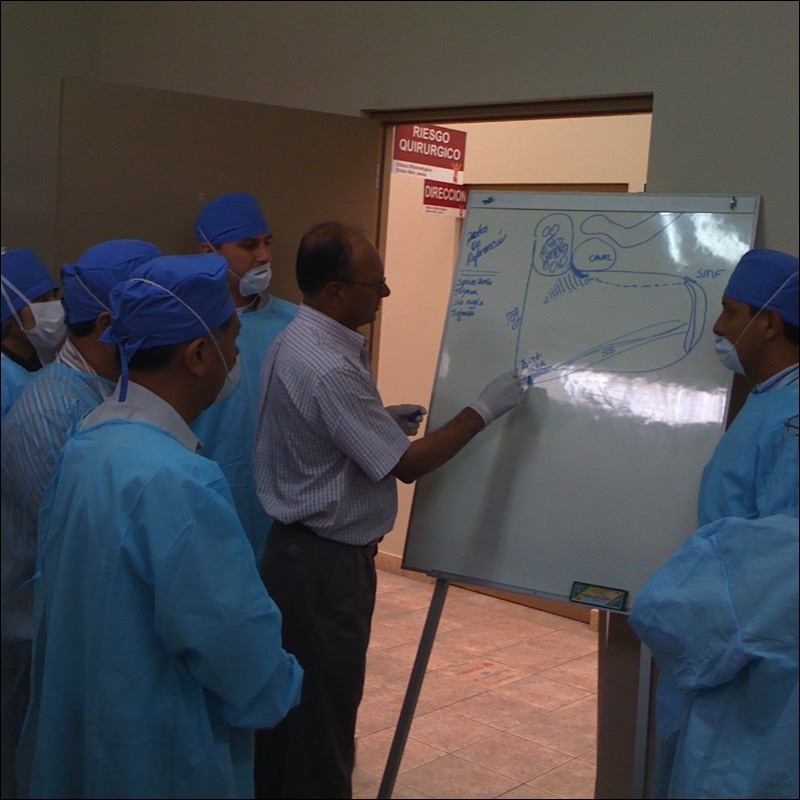 In conjunction with the training of ENT doctors, residents, and educating nurses to better understand ear disease and properly diagnose ear disorders, GEO in 2008 in coordination with its partner CBM office in Quito Ecuador, established a temporal bone lab in Lima to train ENT from Peru and other South American Countries. 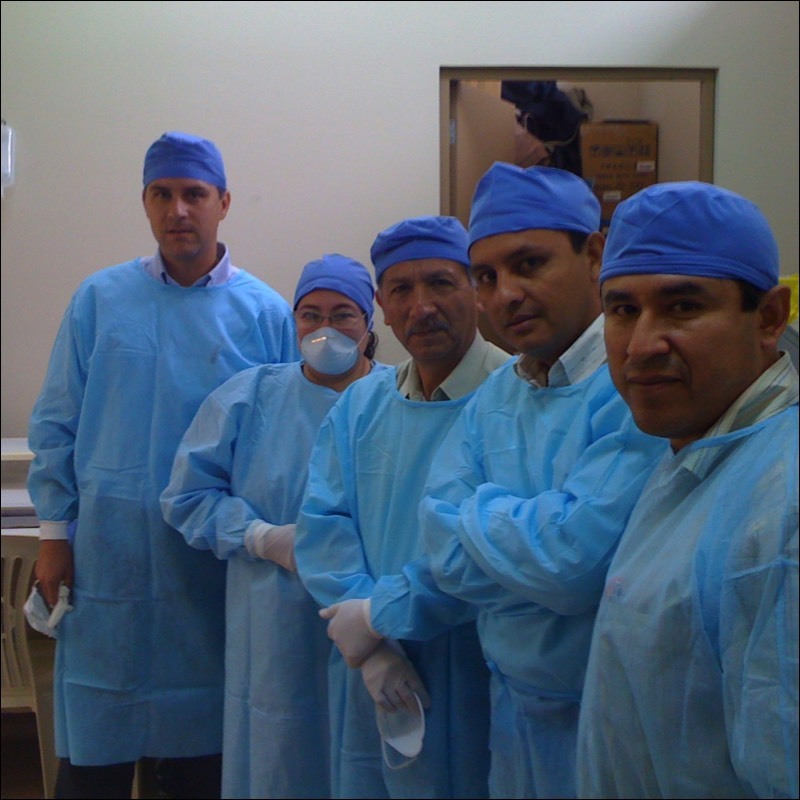 To date we have given 9 temporal bone courses and have trained doctors from Ecuador, Bolivia, Paraguay, and Peru. Global ENT encourages those who might be interested in teaching temporal bone course to contact us and discuss future options.